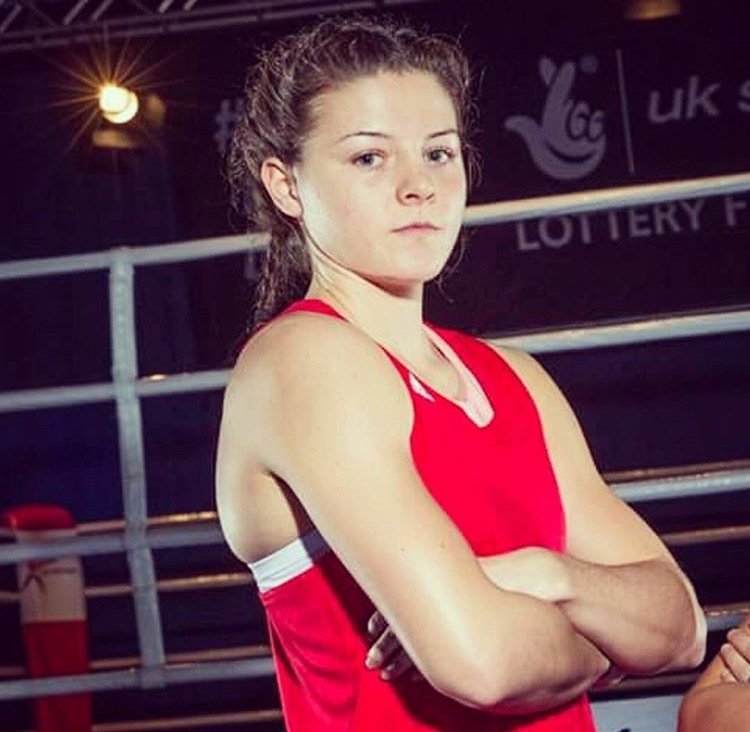 Four members of the GB Boxing squad are competing in this year’s EUBC European Women’s Boxing Championships. The event runs until 24 November and is taking place in Sofia, Bulgaria. It is the first major female international event since the Rio 2016 Olympic Games. All four of the women from the GB Boxing squad will compete for England at the European Championships. They will travel in a party with three other boxers that have been selected by England Boxing to compete at the tournament. 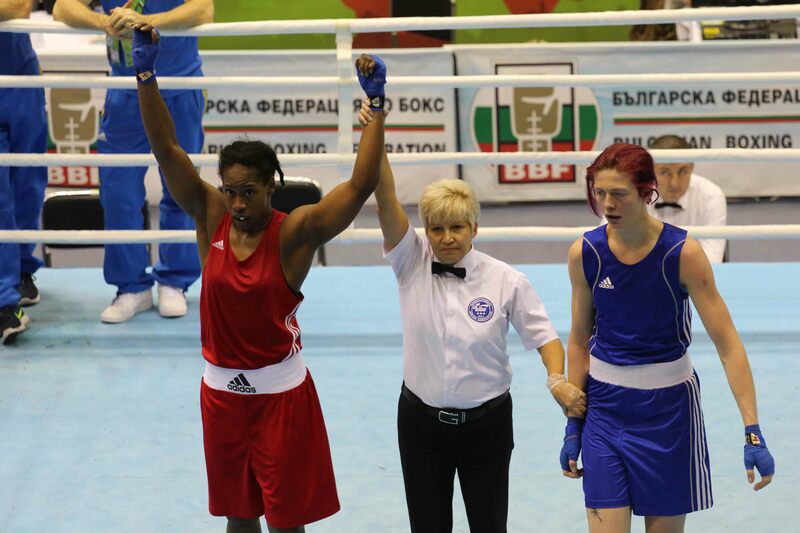 51kg Lisa Whiteside (ENG) beat 51kg Wassilia Lkhadiri (FRA) by unanimous decision.